Yummy dinner tonight! 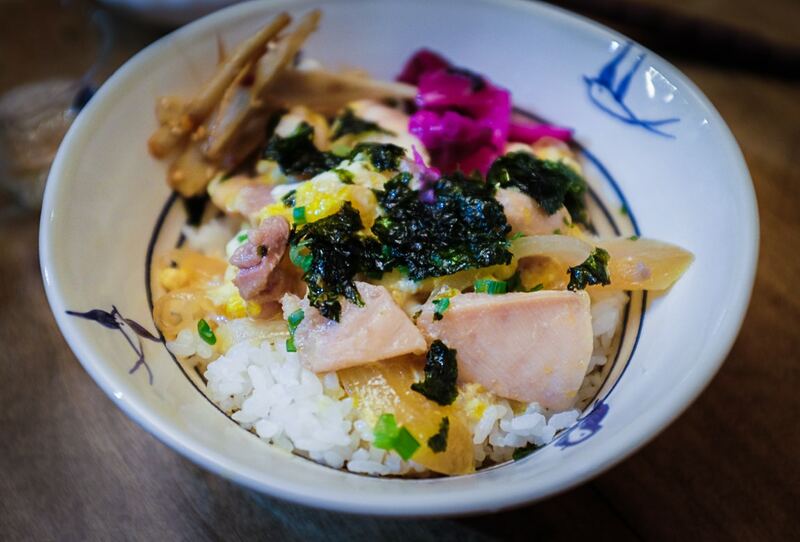 This time my favorite oyakodon also had some gobo and pickled veggies. Mmmmm. The year is winding down… enjoy the weekend!